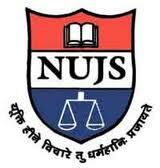 Given below is the list of Top 100 Law Colleges in India 2019 for LLB and LLM. ILS Law College is a prominent college, developing young intellectuals. 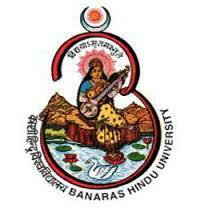 Faculty of Law BHU is a popular college,focusing in spreading educational knowlewdge in legal sector. 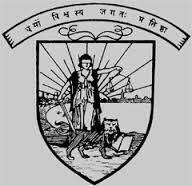 Government Law College Mumbai is oldest school which has generated successful leaders in legal field. 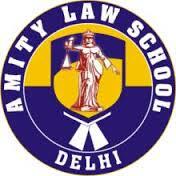 Amity Law School is a well-named school,imparting world-class education. Faculty of Law Aligarh Muslim University was established in 1891 by Sir Syed Ahmad Khan and has achieved remarkable growth ever since its establishment. 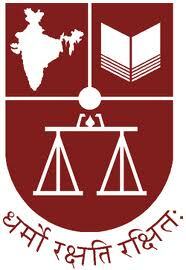 Symbiosis Law School is renowned and prestigious school, established in the year 1977. 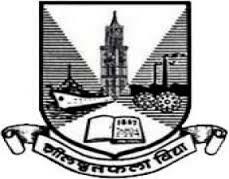 Faculty of Law Allahabad University is a gateway for students who want to establish an indentity in legal field. 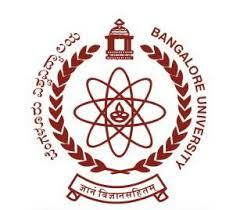 University Law College Bangalore University enables students to have a separate identity in legal field. Faculty of Law is a renowned college which was established in 1959. 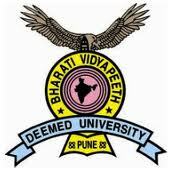 Address : University of Mumbai M.G. Road Fort Mumbai-400 032. Campus Law Center University of Delhi is a leading institute,imparting quality education to students. 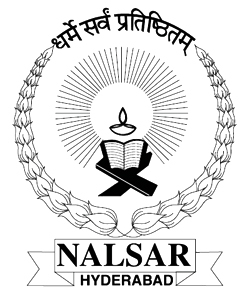 New Law College was established in 1978,setting a new era in legal field.